NARI members identify changes that integrate well into the style of older houses and allow owners to stay in their homes longer. Bathroom remodeling trends in today’s economy tend to address style and function, according to members of the Milwaukee/NARI Home Improvement Council. Members identify changes that integrate well into the style of older houses and allow the owners to stay in their homes longer. “Today, an emerging trend is to have the layout of the bathroom be as open as possible,” said Jake Ruiz, CKBR at Quality Remodeling Specialists, Inc. in Pewaukee, in a release. “Rather than the shower being a closed-off space in the corner, walls and floors are often designed using the same tile. 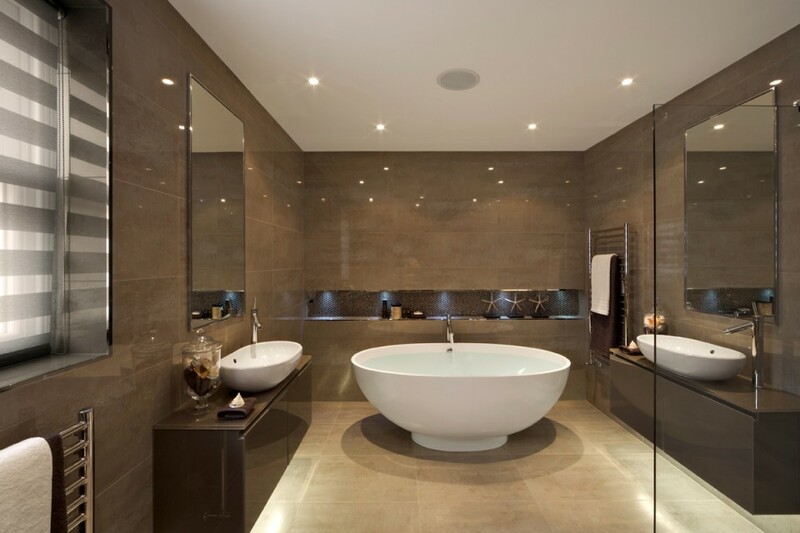 This style makes the bathroom feel like one continuous space and not compartmentalized. “Big round showerheads are still in demand, with nickel and chrome being the most popular styles,” said Vickie True of The Tub Doctors in West Allis. “At this time, people are looking to upgrade what they have in the bathroom, rather than tearing everything out and starting over.